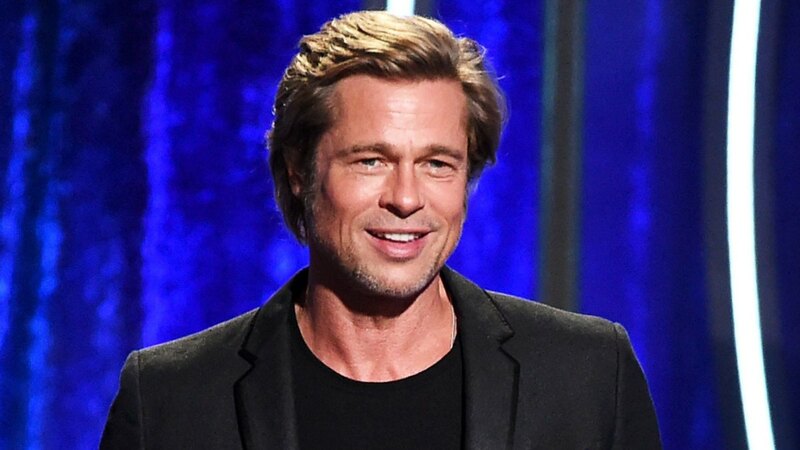 Brad Pitt: Inside His Best Birthday – He Spent It With His Kids! 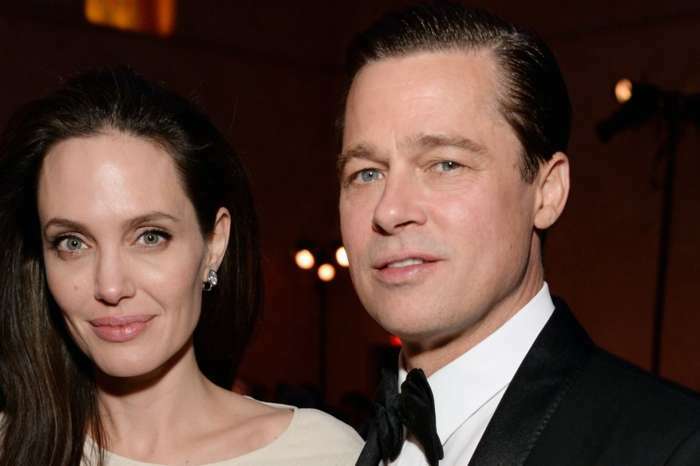 It sounds like things in Brad Pitt’s life are getting better ever since he and Angelina Jolie signed the custody agreement! That being said, the actor managed to spend his birthday surrounded by his six children, and he couldn’t have been happier about it! 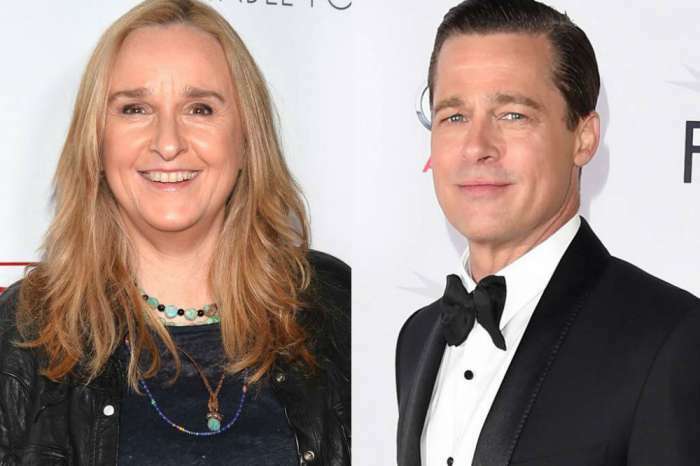 As fans know, today, Brad Pitt turned 55 years old and celebrated the special day with the ones he loves the most – his kids! The source went on to dish that while Brad and the young ones were enjoying some quality time together, Angelina had some fun of her own flying her small plane along with a flight instructor around L.A.
‘It was a massive deal for Brad and something he’s wanted for a long time. It was the first time they’d spent the night and it meant the world to him. It was a great birthday present and he is looking forward to spending the holidays with them in the coming days,’ they shared with the outlet. Is anyone even surprised? 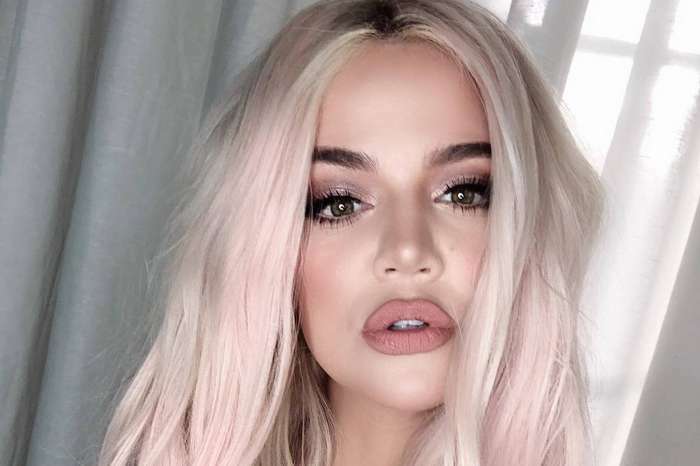 The custody war between the former favorite Hollywood couple was fierce and way longer than it should have been! 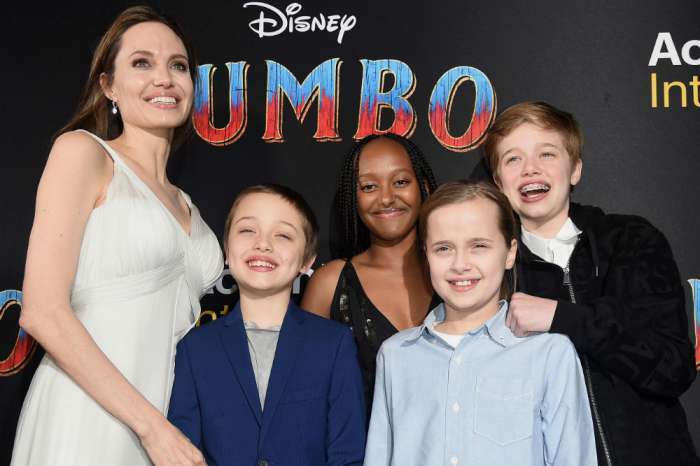 During all that time, Angelina and Brad could have done a great job co-parenting and therefore equally enjoyed their time with the kids if they only agreed on the legal details! But all is well when it ends well, right? Happy birthday, Brad!